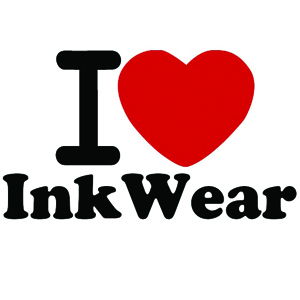 INKWEAR Temporary Tattoos » Archive » I Heart?? 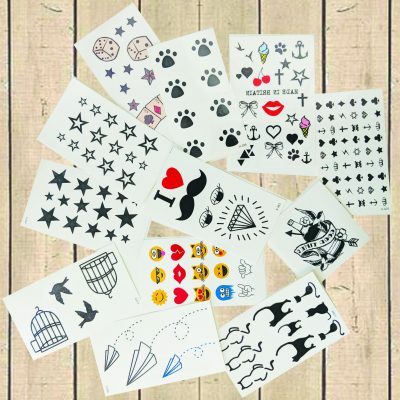 Home / Temporary Tattoos / Symbols - emoji, alphabet, hearts, stars, arrows / I Heart?? Tell us what you love and wear it with pride (for a couple of days). 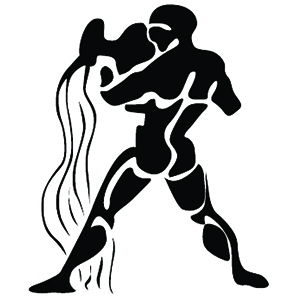 Each tattoo is 2.5×2.5″ and you’ll get 6 per A5 sheet or 12 per A4 sheet. Select the number of sheets and then go to checkout, tell us the replacement wording in “order notes” at checkout. You can also email custom@inkwear.co.uk We’ll ship within one working day. Categories: Symbols - emoji, alphabet, hearts, stars, arrows, Our designs, your wording. 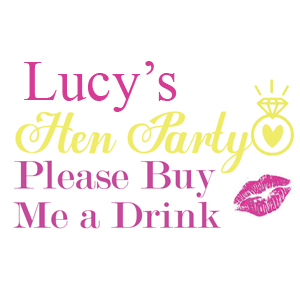 Wedding, hen & stag.